When the temperatures drop you don't have to start compromising between style and practicality. 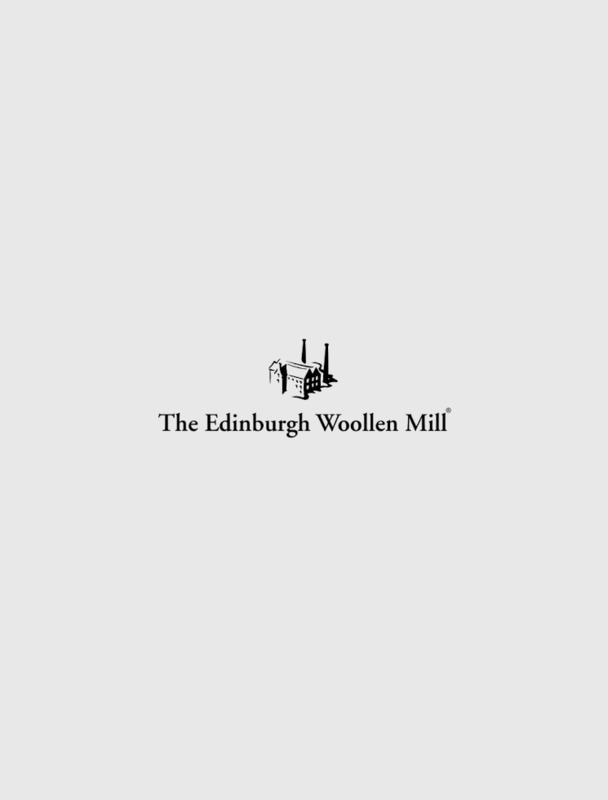 The Edinburgh Woollen Mill stocks a wide range of women's accessories designed to keep you warm, and looking great, including a collection of Isle hats. These wooly and bobble hats will complement any outfit from a snug hoody and jeans to a thick winter coat to fight back against the chill, all keeping you looking on trend. Browse the full range of women's Isle hats in our online store today.